The James Bond racing game, which we first caught wind of late last year, has been pushed back to 2010 to give Bizarre Creations a bit more development breathing room. 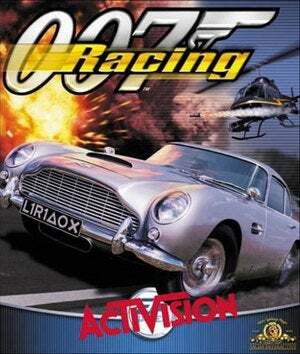 The game is said to be a third-person Bond game that's racing and driving focused. But they're also working on a second racing game, described last year as Mario Kart meets Forza. With both games on their plate, Activision wants to make sure that the developer will have plenty of time to make sure the games shine. Activision publishing president Mike Griffith said the game was moved away from Call of Duty: Modern Warfare 2 and a crowded holiday slate, two factors which he said " negatively affected" the sales of its previous Bond effort, Quantum of Solace.